We have lots of ideas for things to do on a romantic staycation in Dallas! 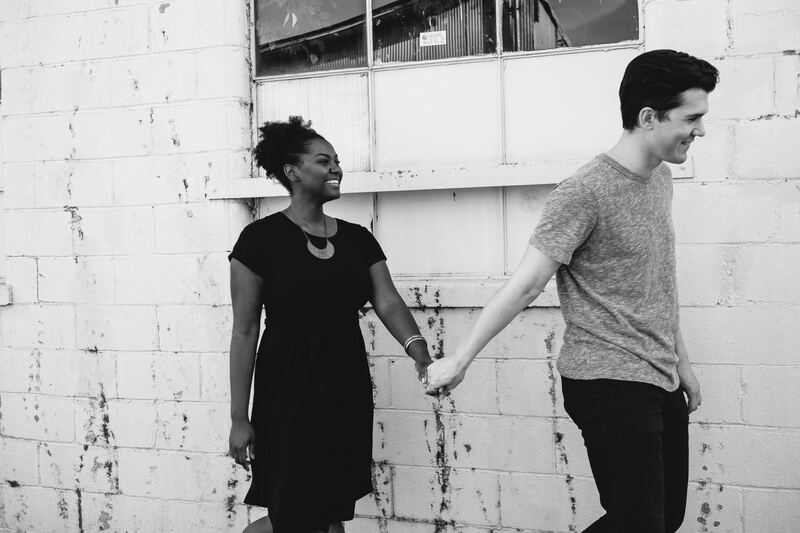 Everything is bigger in Dallas, so go for a big date with these activities. Dallas’ nearly year-round sunshine make it the perfect place for an outdoor date—or get cozy inside in one of our unique hotel rooms. Combine all the elements of a classic date night in one location at the Alamo Drafthouse Cinema in Dallas, where you can drink and dine while watching a recently released movie. Freshly-made American classics like burgers and pizza are made from scratch here. As a draft house, they specialize in various Texas beers. For a nightcap, head to the nearby Vetted Well, one of our top romantic restaurants. For a fun thing to do right in the heart of downtown Dallas, take a stroll through the Dallas Arboretum and Botanical Garden. This enormous park has trails and walks you can explore for a breath of fresh air in a forest right in the heart of the city. Go retro and go bowling! 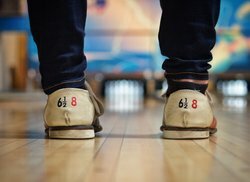 Their vintage lanes and equipment come from an old-school bowling alley in East Texas. Go for a strike in their 12 wooden lanes for some wholesome fun. They also have a wide variety of beers on tap and food from Twisted Roots Burgers. The best way to cap off a date night is to go back to a special place. Even if you live in the area, hire a babysitter and enjoy a staycation in a unique and funky room at our hotel! 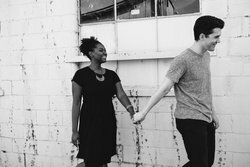 You may go to the movies often, but a fun thing to do as a couple in Dallas is going to one of the city's many regular shows! Deep Ellum has lots of venues for live entertainment: laugh at some stand-up comedy or watch a concert. For something a little more risqué, Viva’s Lounge is a live burlesque performance experience with dancing and comedy. 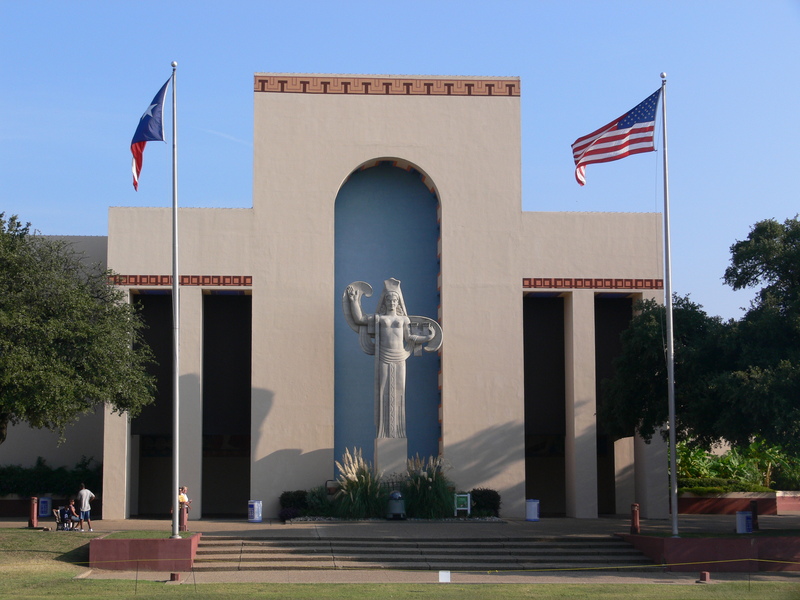 Even when the State Fair of Texas isn’t happening, there is a lot to do all in one place at Fair Park! Go for a swan paddle boat ride, visit the African American Museum of Dallas, and so much more. 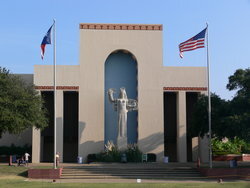 Check out Fair Park's event calendar to see what they have going on throughout the year.